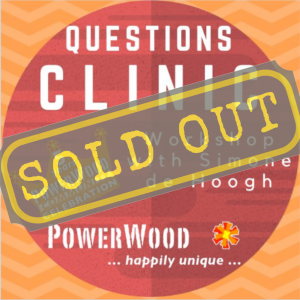 FREE Online ‘Clinic’ Real-Time Workshop with Simone de Hoogh – space to talk through challenging situations and about topics of your choosing Avoid disappointment and register soon as there will be limited numbers. 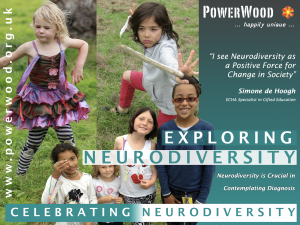 Thank you for joining our Community through a Friend PowerWood Community Membership. 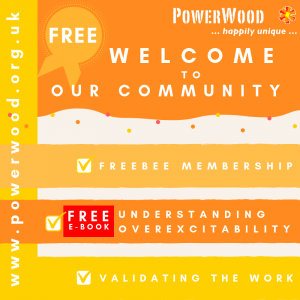 Your membership allows PowerWood to show not only through member numbers the importance of PowerWood’s aims, efforts and social impact but also allows PowerWood to continue to work sustainable. 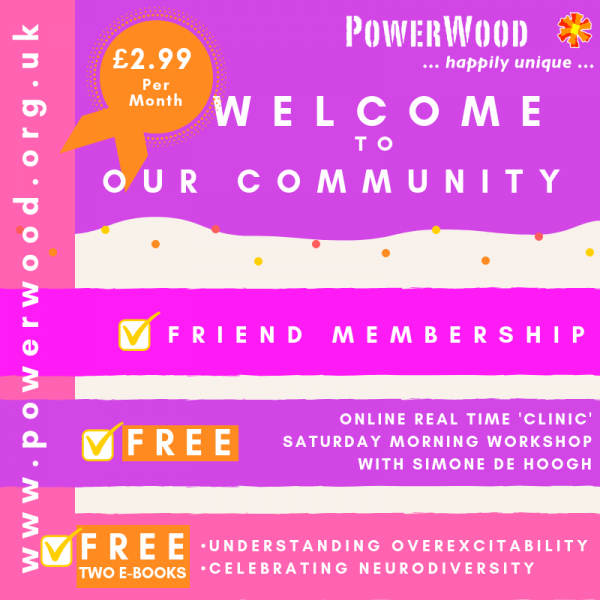 We wouldn’t be able to offer the level of support we do without the help of our community including you becoming a Friend PowerWood Community Member. N.B. 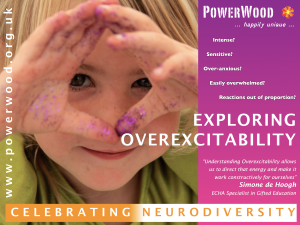 After joining our Community through a Friend Community Membership you will receive an email with information to access your FREE e-books: ‘Understanding Overexcitability’ and ‘Celebrating Together Neurodiversity’. When you are logged in and book a workshop your membership will automatically deduct your 10% discount on the mentioned workshops. By joining our Community you are validating PowerWood’s value, therefore, making it possible to continue to offer sustainable support and to secure funding for future projects.